The newest showcase of Paladin’s power has come in an updated version of Secret Paladin. Paladin has changed a lot in the last year. Odd and Even Paladin have both been altered, with Blizzard aiming to dial back the power of each respective archetype. Through all of these changes, however, the Paladin class is able to adapt and evolve. The newest showcase of Paladin’s power has come in an updated version of Secret Paladin. Secret Paladin has a pretty decent win rate against most meta decks currently seeing play. It also has the added surprise factor of being a new deck as far as this expansion is concerned. Secret Paladin is one of the few decks the class has going for it right now that isn’t either an Odd or Even deck. Though the deck isn’t Odd or Even, you’ll still be seeing some familiar cards from each respective archetype. So we know we’ll be seeing some familiar faces, but what will we be doing with them? The aim of Secret Paladin is to kill your opponent as quickly as possible. Your Secrets are used as tools to help protect minions in an attempt to foil your enemy’s tempo. Much of your early game as Secret Paladin will be spent protecting your low cost minions and attempting to control the board. One thing to keep in mind when playing this deck is that you shouldn’t be afraid to trade. Since you have so many early game options, usually trading can work out in your favor. You also have a host of low cost Secrets you can use to protect your early game board and to ensure that you win the trade. One such Secret is the card Autodefense Matrix. This is a one cost Secret from the Boomsday expansion and it gives one of your minions Divine Shield whenever that minion is attacked. This is fantastic for the first few turns of a game, as it can result in making your opponent waste their entire turn. Since your targeted minion will have Divine Shield, it won’t be taking any damage from the attack, but will still deal damage. At such an early point in the game where minion point totals are generally very low, this usually results in you winning the trade at your opponent’s expense. Another early game Secret you’ll be able to use to generate board control is Repentance. This Secret reduces your opponent’s minion’s health to one whenever that minion enters play. This is a great card against decks who run early game taunt minions like Tar Creeper. Reducing an minion’s health to one usually means you’ll be able to kill it next turn with something as small as a Silverhand Recruit. This can be a devastating blow to the early game of many control decks, as it can keep them from amassing a wall of minions to hide behind. An important thing to keep in mind when playing this deck is to use your Secrets sparingly. Many people when playing a Secret deck will play a Secret in a turn just because they can. The key to being successful with this deck is anticipating what your opponent might do next so that your Secrets can get maximum value when you do play them. A key to your successful early to mid game will be whether or not you are able to get value out of this deck’s hidden weapon, Secret Keeper. This card is a one cost, one attack and three health minion that gains +1 +1 every time you play a Secret. Since so many of your Secrets are geared toward protecting your minions, you can see how Secret Keeper might come in handy. 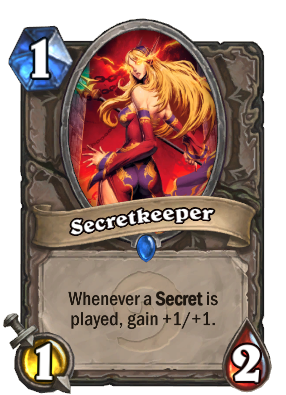 If you play Secret Keeper and buff her up by playing Noble Sacrifice and Autodefense Matrix, when your opponent attacks they won’t even be able to target her. Noble Sacrifice will trigger and summon a 2/1 to take the attack in her place. Autodefense Matrix will give her Divine Shield. Now not only has her attack and health increased, but you’ve successfully spawned a new minion and potentially taken out one of your opponent’s minions. This deck’s secret weapon (and oftentimes its win condition) comes in the form of Call to Arms. This five cost spell allows you to recruit three minions who cost two mana or less. You’ll either be playing this card to re-populate your board after it has been wiped or to set up a finishing blow against your opponent. 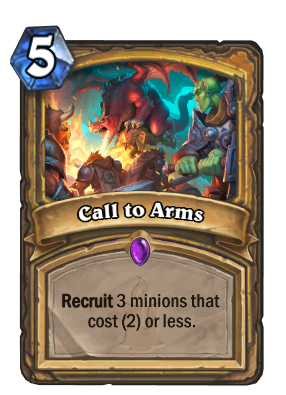 Since your deck is filled with high value/low cost minions, Call to Arms can be very difficult for your opponent to come back from if they have already expended a few of their resources. Bringing out minions like Righteous Protector and Amani Berserker will force your opponent into a situation where they either board clear or take massive damage on your following turn. They key to playing Secret Paladin successfully is identifying your opponent’s game plan and knowing how to set up your Secrets in response. 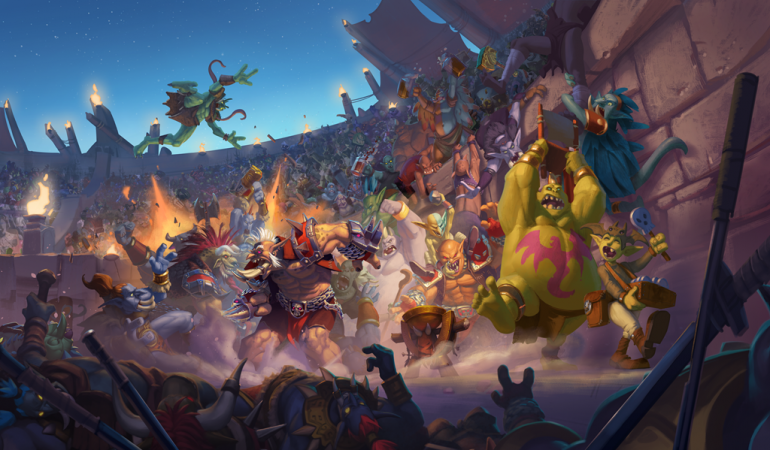 The current meta is full of aggressive decks like Odd and Even Paladin, and Secret Paladin feels like it was designed to counter these types of decks. 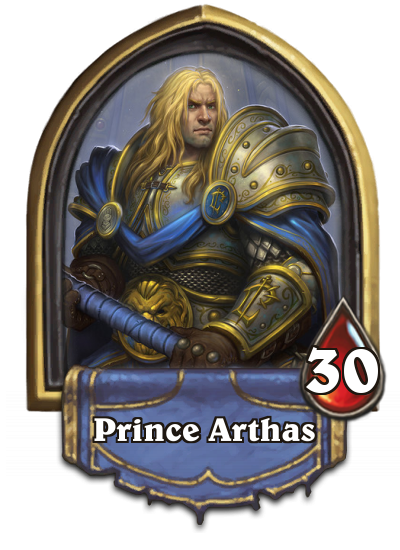 It is unfortunate that one of the best counters to the best aggro class in the game still comes from that same class, but hopefully other classes will be able to rise to the occasion when the new expansion drops in April.